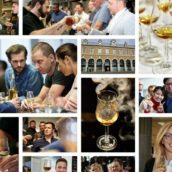 Dalmore prize draw – win whisky worth more than £1,750! — The Whisky Exchange Whisky Blog Dalmore prize draw – win whisky worth more than £1,750! 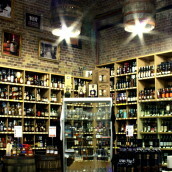 Home WHISKY & WHISKEY Scotch Whisky Dalmore prize draw – win whisky worth more than £1,750! Dalmore prize draw – win whisky worth more than £1,750! 10 Comments on Dalmore prize draw – win whisky worth more than £1,750! It’s the season of prize draws at The Whisky Exchange, and the next on the list of great whiskies to win is an impressive set from Dalmore. With legendary master blender Richard Paterson travelling the world extolling the virtues of the distillery’s whisky, it’s unsurprising that Dalmore has the reputation that it does. 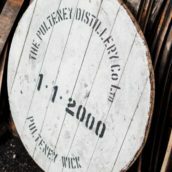 Roll in their impressive stocks of old whisky and a history stretching back 1839, and you have a distillery that’s been turning heads for a long while. Dalmore 18 – the top of Dalmore’s regular range. 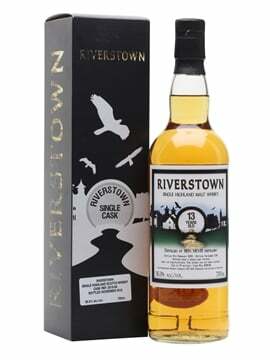 With lots of fruit and spice, this is the perfect upgrade for those looking for a great, easy-drinking sherried dram. 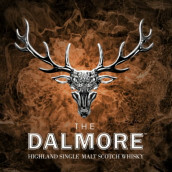 Dalmore 21 – a limited edition bottling released this year. Matured first in American white oak before being ‘finished’ for 10 years in first-fill oloroso sherry casks. Dalmore 30 – limited to only 888 bottles, this is the latest release of Dalmore’s impressive 30 year old. A masterpiece of sherry maturation. 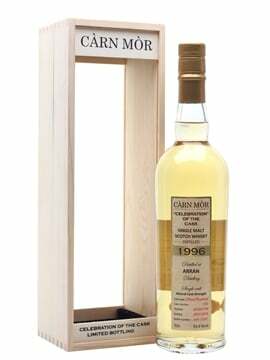 In total, the three bottles come to just over £1,800 – an excellent prize, even if we do say ourselves. 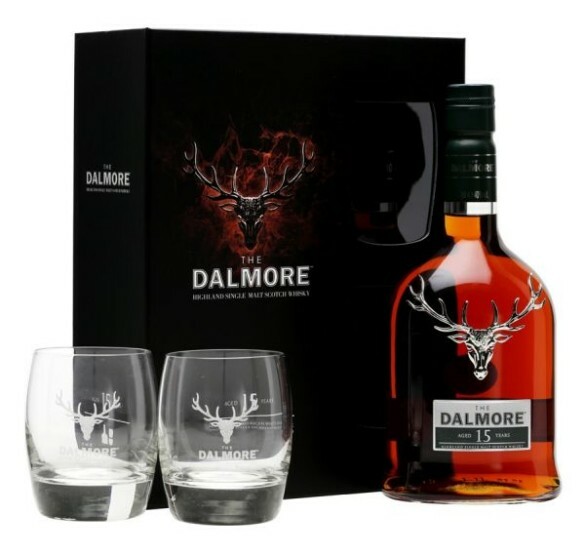 To be in with a chance of winning the set, just buy a Dalmore 15 Year Old glass pack before 11.59pm on 10 January 2016 – we’ll automatically enter you into the prize draw. While the entry-level Dalmore 12 Year Old is probably their best known whisky, the dram that we turn to as the perfect example of what the distillery does best is Dalmore 15 Year Old. It’s soft and spicy, but with the depth of flavour and richness that you get from well selected sherry casks – something that Dalmore pride themselves on. 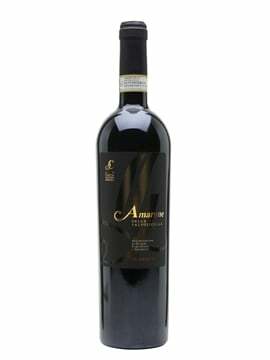 Nose: Soft and very approachable, with tempting notes of dried fruit, hazelnuts, cinnamon and nutmeg. Smells like Christmas! Palate: Rich, classic Christmas-cake notes of raisins, currants, cherries, cinnamon and nutmeg. Comment: An excellent dram for this time of year and the glass pack is a great gift – either for a whisky fan or for yourself. For full details, see the competition page.